I ENTERED on these words last Lord's day, on occasion of the sacramental solemnity which was then celebrated among us; observed a doctrine, proposed a method, which was briefly prosecuted, and I made some practical improvement of the subject. But as this text opens a large field of discourse, and contains ample matter for directing faith and practice, I shall now endeavour to prosecute the design of the words more fully, in a series of discourses. For this end I observe the following doctrine, viz. DOCTRINE. 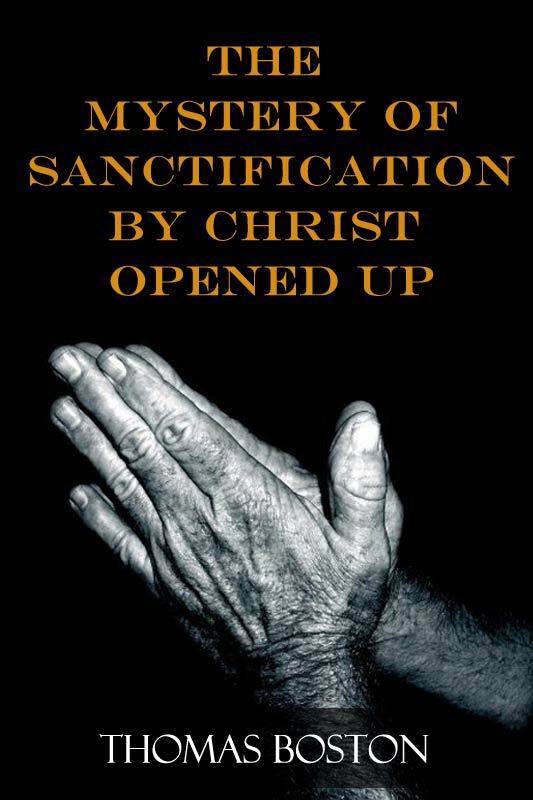 Such an inseparable connection there is between a sinner's having part with Christ, and being washed from his sins by Christ in a work of sanctification, that if a sinner is not washed from his sins by Christ, he has no part with Christ, while he is so. Briefly, If a sinner is not washed from his sins by Christ, he has no part with Christ. I. What it is to be washed from our sins by Christ, viz. unto a cleanness in the eye of the gospel. II. The unwashed or unsanctified sinner's having no part with Christ. III. Conclude with some practical inferences. Thomas Boston was born in Duns, Berwickshire, the youngest of seven children. His parents sent Boston from age nine to thirteen to the grammar school in Duns, where he loved reading the Bible and began studying Latin and New Testament Greek. John Boston, Thomas’s father, was a cooper by trade and a strict Presbyterian. He was imprisoned for a time for refusing to conform to the changes in worship and government that the Stuart kings imposed on the Church of Scotland. One of Thomas’s earliest memories was visiting his father in prison. After the Act of Toleration in 1687 permitted non-conforming Presbyterians to hold services in private houses, John Boston began traveling with his family to Whitsome to hear the preaching of Henry Erskine, the father of Ebenezer and Ralph Erskine. 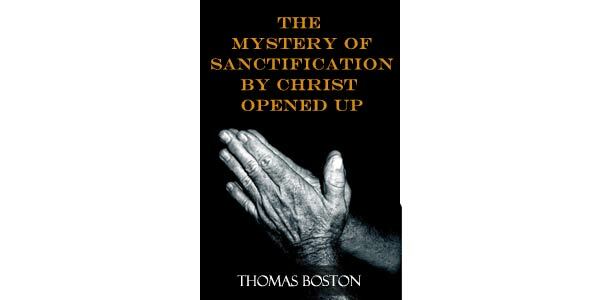 Thomas Boston was spiritually awakened at age eleven while listening to Erskine’s messages on John 1:29 and Matthew 3:7. Erskine’s ministry continued to influence the Boston family. Regardless of the weather, Thomas Boston would walk four or five miles each Sabbath to obtain food for his soul. He later wrote, “In the winter sometimes it was my lot to go alone, without so much as a horse to carry me through Blackadder water, the wading whereof in sharp frosty weather I very well remember. But such things were then easy, for the benefit of the Word, which came with power” (Memoirs, p. 10).